now reading: Could StarTram Revolutionize Space Travel? Could StarTram Revolutionize Space Travel? While stuck in traffic in 1961, James Powell, a young researcher at Brookhaven National Laboratory came up with the idea of using powerful magnets to lift and propel massive passenger-carrying cars. Over the next seven years, he and his colleague Gordon Danby spent their spare time piecing together a concept. They obtained a patent for the breakthrough in 1968. Powell and Danby's magnetic levitation, or maglev, technology must have seemed like magic back then, but it is now being used to move large trains at speeds up to 375 miles per hour! Not content to rest on this sole accomplishment, the 84-year-old Powell now has grander ambitions for his maglev breakthrough. In 2001, he teamed up with George Maise, an aeronautical engineer and 23-year veteran of Brookhaven National Laboratory, to put forth an idea to revolutionize space launches: StarTram. StarTram is just as audacious as its name implies. 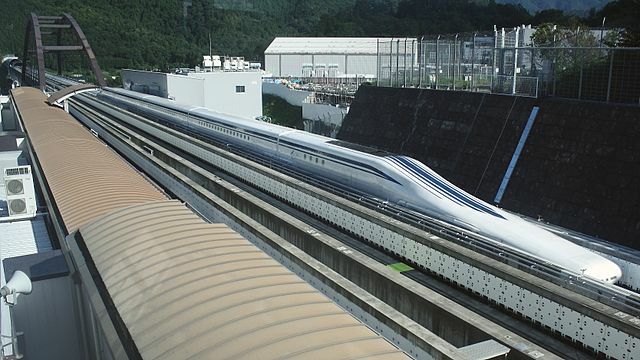 It boils down to building a maglev train to outer space. Here's how it works: Magnetically-levitated spacecraft will be propelled inside a curved tube aimed skyward. All air will be evacuated from the tube in order to eliminate drag. Craft will exit the lengthy tube at a speed of 8.8 kilometers per second in order to escape Earth's atmosphere. 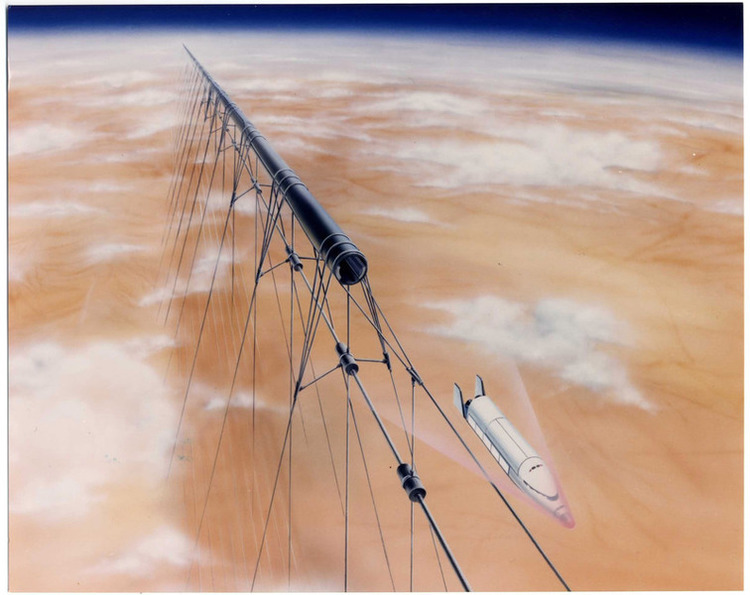 A generation-1 StarTram design intended to launch cargo vessels will feature a 81-mile tube built up the side of a mountain to reach a launch altitude of 12,0000 to 20,000 feet. The Andes Mountains of Chile or the White Sands Missile Range of southern New Mexico might be ideal locations. Powell estimates that spacecraft could be launched every hour, carrying upwards of seventy tons of cargo per launch at a cost of just $20 to $50 per kilogram. An even more ambitious generation-2 StarTram design capable of ferrying hundreds of thousands of space tourists each year will feature a tube track between 620 and 930 miles long (to give more time for acceleration to minimize g-forces), likely situated in remote regions of Canada or Antarctica, reaching heights of 70,000 feet – almost twice as high as the cruising altitude of most passenger planes – to avoid drag when vessels exit the tube. The final 150 or so miles of the track will be magnetically levitated using powerful superconducting cables. This awe-inspiring highwire act operates on the exact same physical principles used to levitate trains. There are four key hurdles that need to be overcome for StarTram to work. First off, to propel spacecraft to necessary speeds, a massive amount of power will need to be stored and discharged over roughly thirty seconds, think between 50 and 100 gigawatts! That's equivalent to the power output of around 50,000 commercial wind turbines. Second, levitating the generation-2 StarTram to the required 14-mile height would be a technical feat unlike any ever attempted. Powell says there are two ways to accomplish it. "The first is to construct the launch tube on the surface, together with its superconducting cables and restraining tethers, and then slowly energize the cable, levitating it over a period of days. The second option is to erect the cable and tether system, and then lift the launch tube into place using additional lifting tethers." He further notes that, "The real trick is not levitating the launch tube, but getting the cost of the superconducting cables down to an acceptable level." Energizing the cables will also require a significant amount of current, around 200 million amperes! Third, maintaining a vacuum inside the open tube, which is needed for spacecraft to reach high speeds, would require a plasma pump device at the exit point to keep air out. Similar devices exist, but they have never been built for an application such as this. The final hurdle is one that advocates of world-changing, futuristic projects are well aware of: cost. The generation-1 StarTram is projected to cost $20 billion. Generation-2 could cost upwards of $60 billion. Since these estimates are likely optimistic, we can probably add at least $10 to $30 billion to each. But despite the drawbacks, there are plenty of reasons to think that we could actually build a functioning StarTram. First and foremost, none of the underlying principles are science fiction. The technologies for StarTram exist today; we just need to scale them up big time. Moreover, the costs are not insurmountable. The $20-40 billion required for a gen-1 design is far less than the $196 billion spent on the Space Shuttle program over its 30-year lifetime, and a pittance compared to the $600 billion the United States spent on defense in 2015 alone. "The overall feasibility and cost of the StarTram approach was validated in 2005 by a thorough 'murder board' study conducted at Sandia National Laboratory," John Rather, a former Assistant Director for Space Technology at NASA, said of the project at the 2010 Space, Propulsion & Energy Sciences International Forum held at Johns Hopkins University Applied Physics Laboratory. Looking to the future, StarTram could open up a whole new world of possibilities in outer space. Carrying cargo into low-Earth orbit the old-fashioned way – with rockets – presently ranges in cost between $4,600 and $20,000 per kilogram, although SpaceX thinks they can get that down to $1,400. StarTram could take that down to just double digits. Moreover, it could achieve multiple launches in a single day. Powell pondered on what that would mean for nascent industries like space-based solar power and space tourism. Launching just 100 Space Solar Power Satellites per year at a launch cost of $20 per pound would yield a revenue of 40 billion dollars per year, enough to pay off the StarTram facility in a couple of years. 1 million space tourists per year – 1/30th of the visitors to Disneyland – at $5,000 per passenger, would bring in 5 billion dollars annually. Other large markets appear possible. 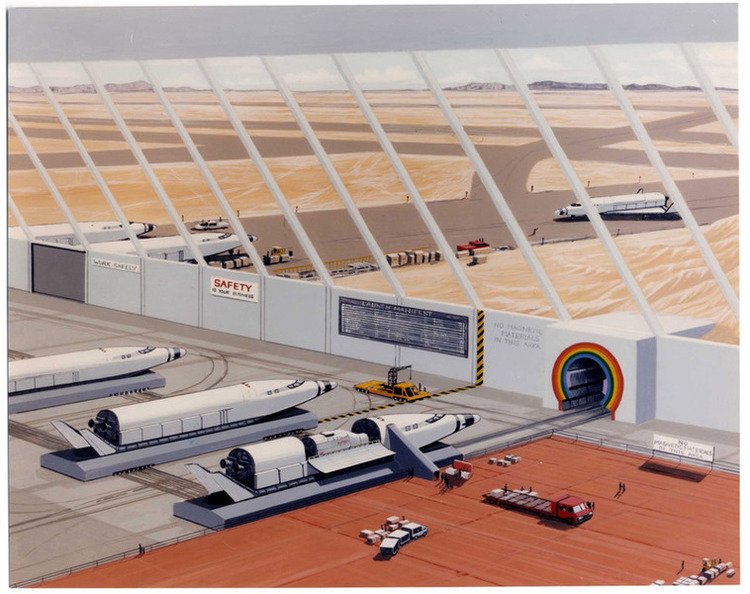 Dr. John Rather went further, suggesting that StarTram could lead to "utilization of near-earth asteroids for habitats immune to ionizing radiation (together with protection of the Earth from impacts), safe space tourism, and development of the moon, Mars and the outer solar system. Synergistically, ground transportation on the Earth can be revolutionized, leading to enormous reduction in energy consumption and creation of millions of jobs." Rockets have dutifully carried Earthlings into outer space for many decades, but they are fundamentally constrained. There are limits to the energy we can extract from chemical propellants. And if we want to build a larger rocket with more payload space, we have to jam in more and more explosive fuel. StarTram is a game changer, doing away with explosions, propellants, and chemistry in favor of pure physics. It's a shining example of an idea that could take humanity into a new technological era.